By providing Dynamic Website Solutions, we create the ideal and unique solutions for companies desiring to post the majority of its products and services. Multitude of options and tools are being made available that will offer you unlimited opportunities for development, tailored to the needs of the business. We are listed among the favourable companies in the esteem of website designing and developing, situated in London. Our prospective is to provide you such resources which will support your ecommerce development along with custom creation as well. Dynamic websites usually come with a search option since it is virtually impossible for visitors to find out required information by using just the navigation system. Unlike static websites, which are hard to edit, dynamic websites is fairly easy to update and it can be done promptly. Entrepreneurs want to create personal websites to increase their working features and confidentially manage their database and programming. In order to create a unique creation, you need to adapt dynamic website development or CMS website design techniques. 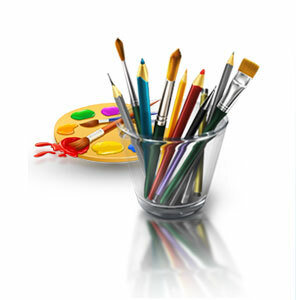 At “Apps Masters”, you can get all information and modern tools for your astonishing creation. 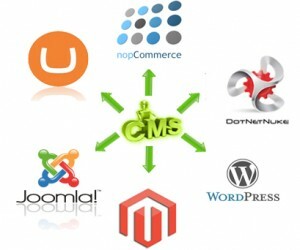 We are also working with best content management programming to create, manage, store and deploy content on Web pages. Rates of our dynamic website design services are extremely cost effective. Our website designers and developers are well versed with all the latest developments in the field of dynamic website design. Our designers are using latest technologies to deliver best possible solutions to our valued clients. Unlike static websites, which are hard to edit, editing dynamic websites is fairly easy to update and it can be done promptly. If you make changes in the header or the footer section, the change will get reflected in all the pages automatically and thus saving all your precious time and effort.